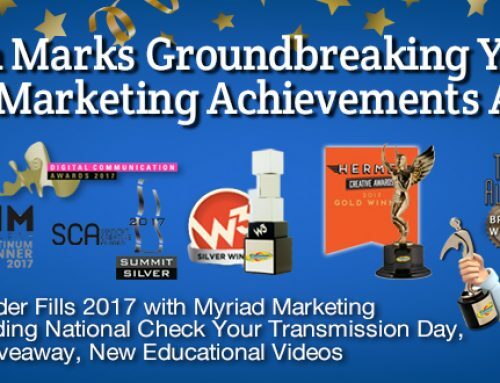 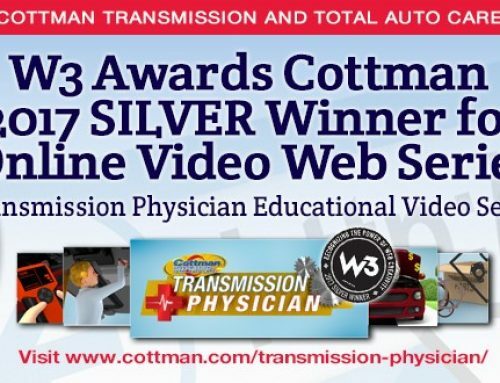 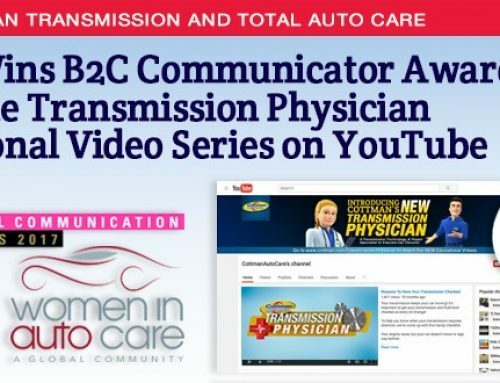 The Cottman Man Blog, a new blog about transmission and general car care and service, has been named one of the Top 50 Automotive and Mechanics Blogs, in a list compiled by Direct Capital, a CIT company. 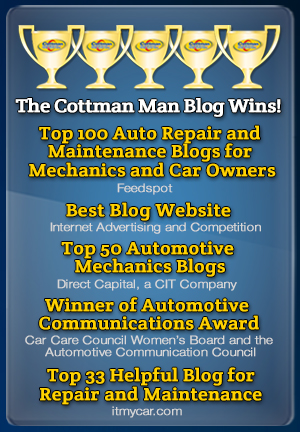 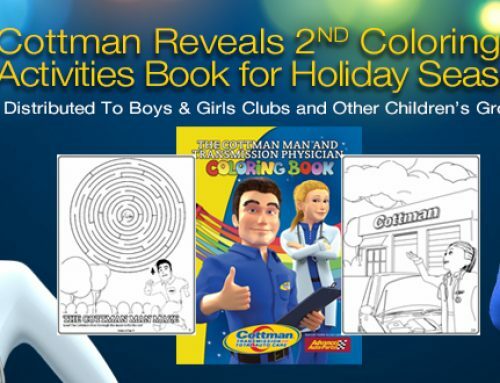 The Cottman Man blog (www.TheCottmanManBlog.com ) went live only five months ago, with information on car care, servicing tips, and profiles of local Cottman Transmission and Total Auto Care franchisee. 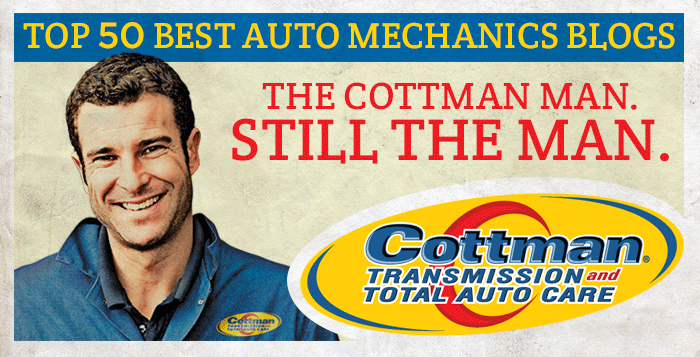 The listing for The Cottman Man Blog includes three posts they especially like, including My Car’s Still Under Warranty; Do I Need to Have It Serviced at the Dealer?, But Here’s What It Says on the Internet! 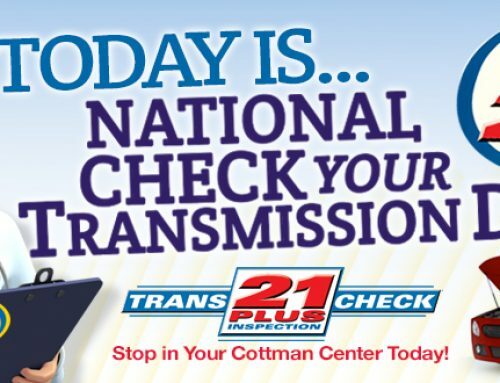 and My Car Didn’t Start This Morning; Should I Replace the Battery?